People who go through a divorce often go on to remarry in the future, which can often result in a blended family. Blended families may include children from your previous relationship, children from your new spouse’s previous relationship, and/or children that you and your spouse have or adopt together. While beginning a new family dynamic can be exciting, it can also present some challenges when you consider your estate planning. If you already have an estate plan, it is important to make updates upon a second marriage. If you do not yet have an estate plan, now is the time to create one, especially if you have children from a first marriage. Due to the unique circumstances that second marriages and blended families present, it is always critical to sit down with a qualified attorney who can guide you through the process and help you devise the plan that is best for your specific situation. You may want to simultaneously provide for multiple parties in your estate plan, including children from a former marriage, your stepchildren, and your second spouse. 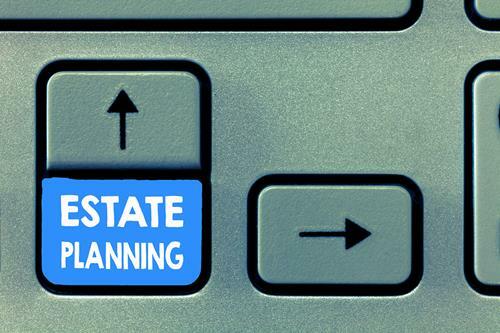 You also want to prevent conflict among these parties after your death, so you need a comprehensive estate planning strategy that accomplishes both of these goals. A combination of the above tools can provide the estate plan that you need to care for your new family. You also want to ensure you update all of your account and insurance beneficiaries and designations, your powers of attorney and advanced directives, and other important documents to reflect your new spouse. At Goldfarb Abrandt Salzman & Kutzin LLP, we assist clients in all types of situations design effective estate plans. Whether you need to update a plan or start from scratch, we can assist you. Please call (212) 387-8400 or contact us online to set up a free consultation and learn more about our services today.